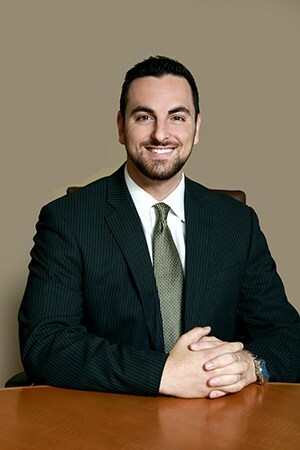 He strives to provide our clients with legal representation of the highest caliber and with keen attention to detail during each stage of a case’s development. He truly cares about the well-being of the men and women he represents, which is evident in everything he does. Attorney Scott Schleifer’s undergraduate degree in Kinesiology with a science and medical emphasis from Penn State University allows him to understand and analyze medical and scientific aspects of the personal injury cases he handles. While completing his law degree at Drexel University School of Law, Attorney Scott Schleifer was involved in many pro bono service programs. He helped domestic violence victims file for protection orders at the Philadelphia Family Court. While a law student, he was also recognized for his exceptional oral advocacy skills at mock arguments. Scott J. Schleifer joined our team at Haggerty, Goldberg, Schleifer & Kupersmith, P.C. in 2011. He handles cases involving personal injury, such as premises liability, slip and falls, escalator/elevator accidents, dog bites, and insurance bad faith claims. He is licensed to practice at the state and federal levels in New Jersey and Pennsylvania, as well as the United States Court of Appeals for the Third Circuit.